Because we promised our son that we’d go back to SM By the Bay Amusement Park (SM By the Bay) to try the other rides, we went there again last Saturday. SM By the Bay is open on Saturdays from 10:00am to 1:00am. We were there before noon, but only the bumper car ride was available. 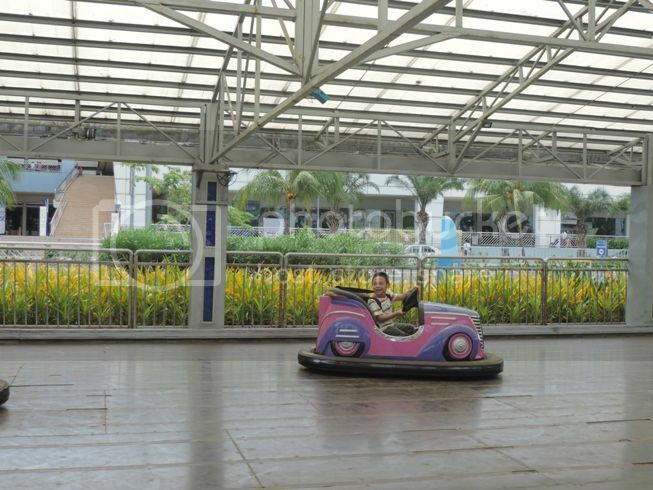 A 3-minute bumper car ride costs Php50.00. Our son was hesitant at first to ride the bumper car on his own, but the friendly staff showed him that there’s really nothing to fear. They (the two kuyas) rode on their own separate bumper cars and joined Justin in the bumper car arena. A little later, Justin was joined by other bumper car riders, and that made his bumper car ride even more exciting. It was a particularly hot day last Saturday, but Justin didn’t mind the sweltering heat. He was sweating a lot, but he was having so much fun, too, so we allowed him to ride the bumper car five times. While his five tickets allowed him to stay in the bumper car arena for a total of 15 minutes only, our son was there for almost an hour. The kuyas were kind enough to let him ride the bumper car longer than he was supposed to. That’s because my son was the first and the last bumper car rider during the time we were there. This entry was posted in Bumper Car, SM By the Bay, SM By the Bay Amusement Park. Bookmark the permalink. 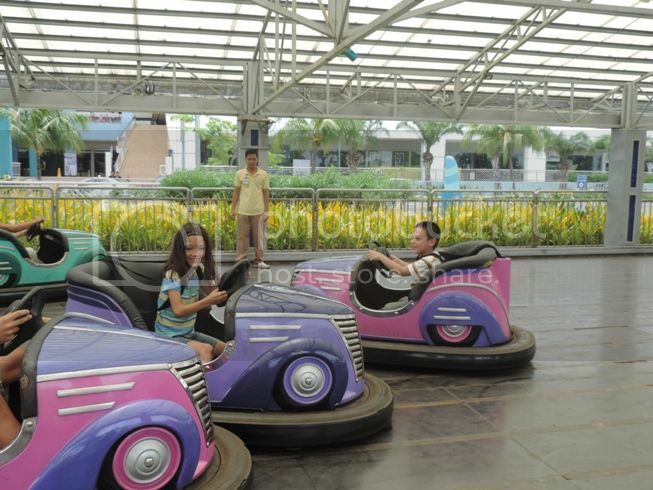 I haven’t visited SM By the Bay Amusement Park yet, I hope I can bring my son here so he can try the bump car. When we went to Enchanted Kingdom, he was not allowed to ride it. kame din never pa nakapunta jan.. pero josme! 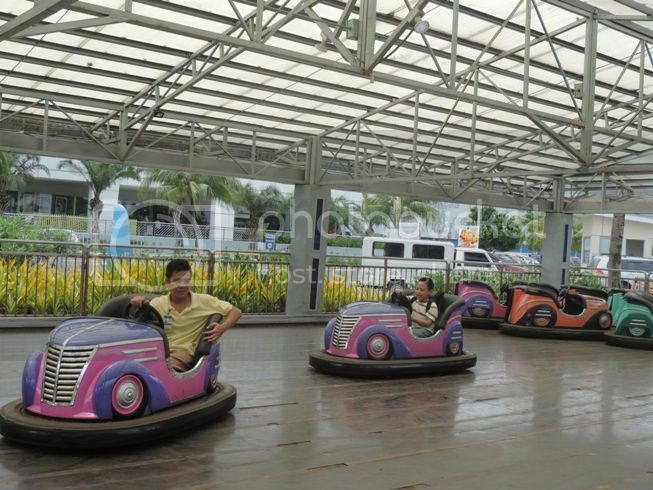 matutuwa ng bongga ang mga bagets ko dito.. last time na nagpunta kame sa Baguio, naubos ang budget ko sa bumper cars! @Tetcha good thing at pumayag din sumakay si Justiat talagang nag enjoy siya ng todo ha! My son would love to ride this but I don’t know if they will allow a two year old baby boy to ride. Will definitely try this.